Welcome to our website at Sussman Car Rentals! We’re so excited that you’re here to learn more about what we have to offer as your rental car resource near Abington, Jenkintown, and Willow Grove. On this page, you’ll find more information about who we are and what we can do for you. Read ahead to learn more! Sussman Car Rentals is proud to be part of the Sussman Automotive group which has been selling and servicing vehicles in the community for over 60 years, representing Honda, Acura, Mazda, Hyundai, Genesis, Kia, and other top vehicle manufacturers. At our rental car center, we offer the same dedication to your temporary car needs as we do to shoppers in the area. When you rent with us, we do what we can to meet your every need. View all of our available car rentals here! At our rental car center, you’ll find a wide variety of high-quality vehicles in all shapes and sizes that are ready to be rented. Whether you’re heading out on vacation, out of town for a business trip, or need a temporary vehicle while yours is in the shop, we have a rental car that fits your needs. 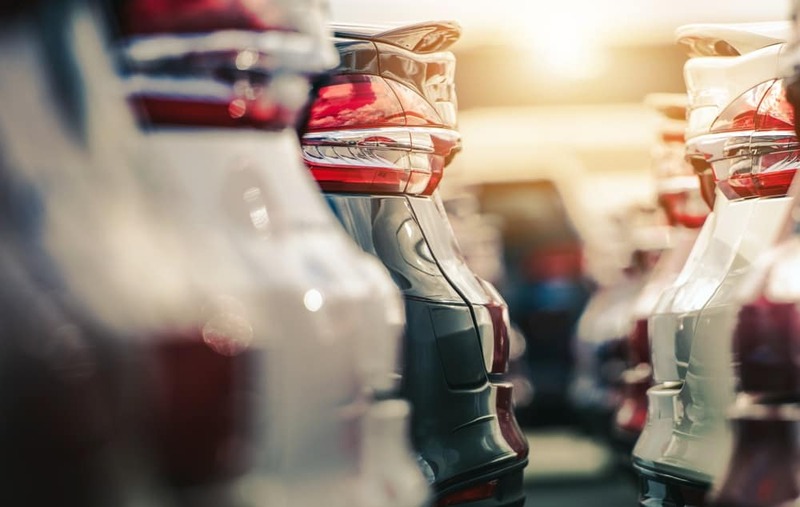 When you browse our rental car inventory, you’ll see that we have sedans, coupes, minivans, pickup trucks, and SUVs of all sizes from some of the top car brands in the country. Additionally, each of our rental cars is equipped with some of the best technology and comfort features available to make sure you enjoy your ride from start to finish. No matter which one of our rental cars you choose, you can count on getting a good deal when you rent from us. We’re dedicated to keeping our rentals affordable so you can get where you need to go with ease. Our sedans and small SUVs cost just $39 a day to rent with larger vehicles costing just $49 a day. 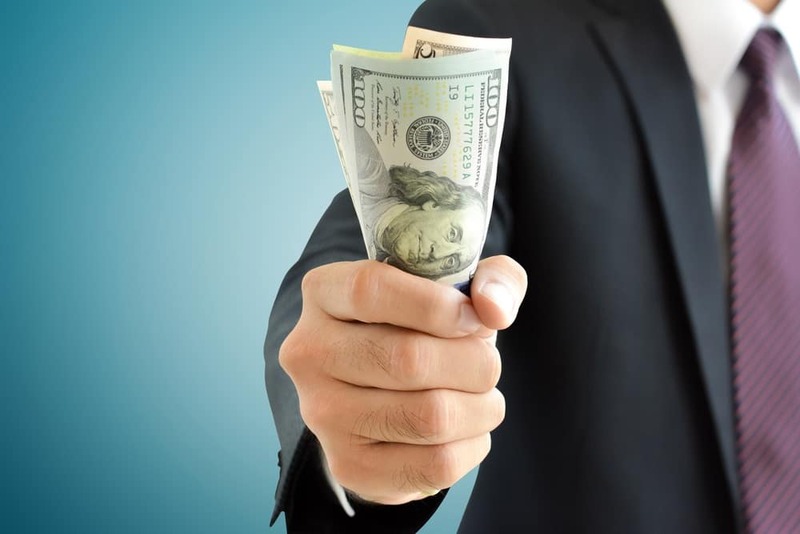 At Sussman Car Rentals, we know that your time is just as valuable as your money. That’s why we’ve made our car-rental process simple—all you need to rent a car with us is a valid driver’s license that shows you’re at least 25 years old, a hold on a major credit card, and a full-coverage insurance plan. All you need to do is bring these credentials to the rental center and one of our friendly rental professionals will walk you through the paperwork. You’ll be out on the road in no time. Rent Your Next Car at Sussman! We at Sussman Car Rentals are thrilled that you decided to stop by today to learn more about us. As you can see, we go above and beyond to cater to all of your rental needs with our expansive rental car selection and dedicated rental team. Now that you have a better idea of what we can do for you, we hope you’re ready to get renting with us. Drivers in the areas of Abington, Jenkintown, and Willow Grove can reserve their next rental car through our website today! Contact us to reserve a rental today!